Kasmir Uusitupa was born in 1995 and began playing the violin when just three years old as a practice pupil' (for a music teacher in training) at the Sibelius Academy. 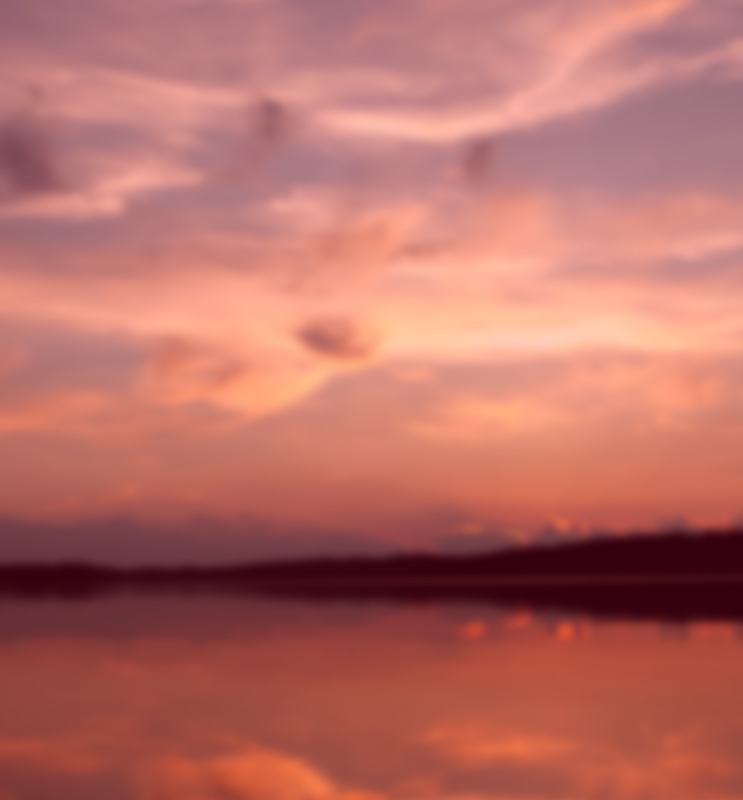 He still From there he went, aged six, to study at the East Helsinki Music Institute. At present he is at the Sibelius Academy studying with Antti Tikkanen, having been a pupil of Kaija Saarikettu from 2008 to 2017. In 2016 he became an exchange student at the Paris Conservatoire where his teacher was Olivier Charlier, and he has attended masterclasses led by Hagai Shaham, Serguei Azizian, Aaron Rosand and Pavel Vernikov, among others. When he was younger he also played folk music at many Finnish festivals. Uusitupa has appeared as soloist with several orchestras, and he also plays with the Borea Quartet. Kasmir Uusitupa has taken part in international violin competitions: the Louis Spohr, Carl Nielsen and Jean Sibelius. 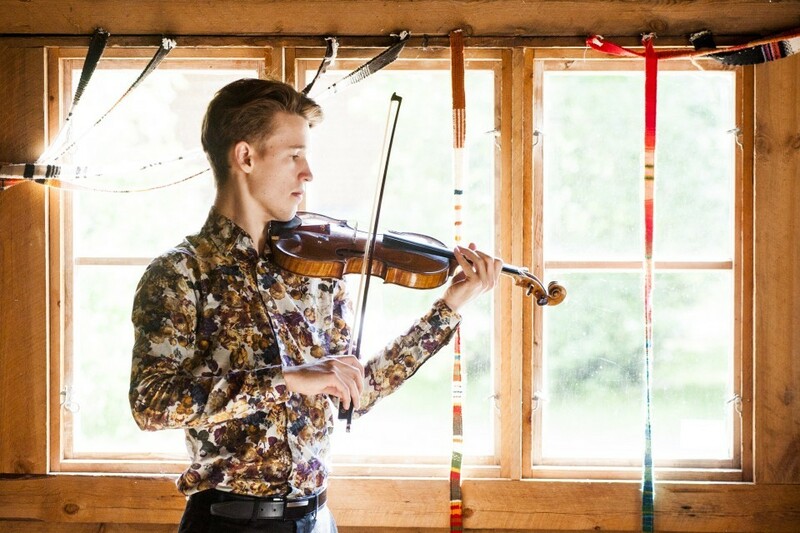 In spring 2015 he was a finalist in the Kuopio National Violin Competition and was selected to perform as soloist with the Sibelius Academy Symphony Orchestra. Uusitupa plays an 'Irish' Antonio Stradivari violin from 1702 from the OP Art Foundation. Uusitupa is in the Young Chamber Musicians programme.